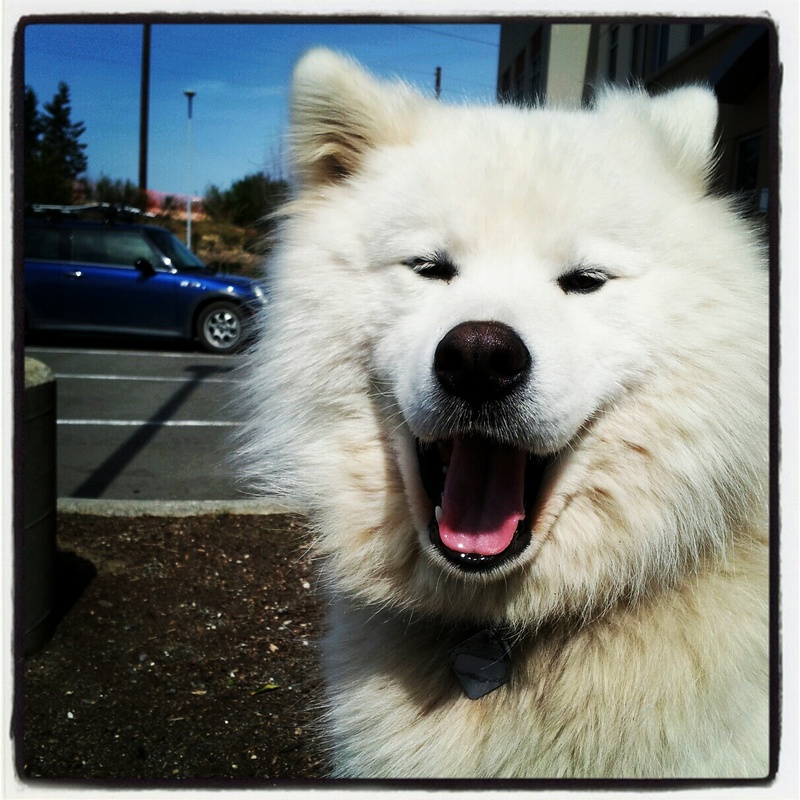 As the temperatures rise (or fall, in the winter) so do pet safety concerns. The sun is shining but don’t let the carefree summer days lead you astray of proper pet safety. Here are 8 quick safety tips from the American Veterinary Medical Association. Consider clipping or shaving dogs with long coats (talk to your veterinarian first to see if it’s appropriate for your pet), and apply sunscreen to your dog’s skin if she or he has a thin coat. Cracking a window for your dog in a hot car is not enough. Leaving your dog in a car, even with windows open is not a good idea in these hot summer months. 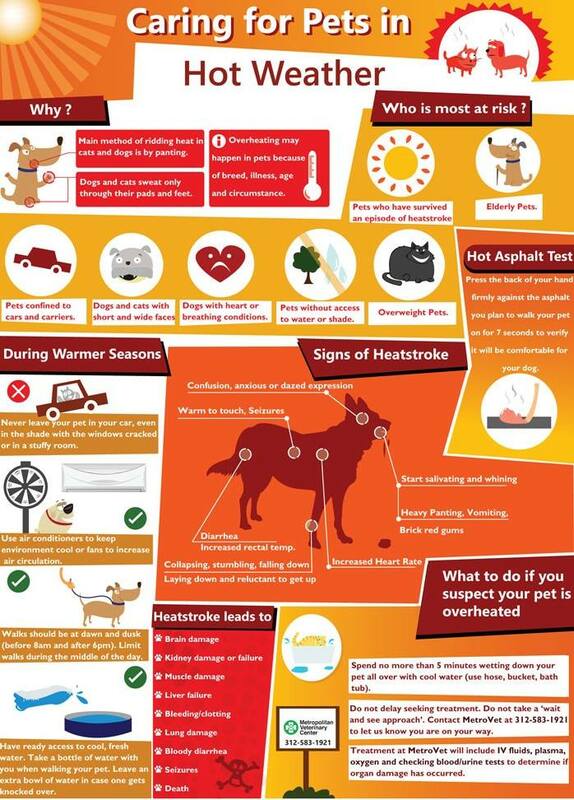 The infographic below, via our Facebook friends, Bainbridge Island Barkery, via the Kitsap County Humane Society, discusses how to keep pets safe during hot days, and watch for heat stroke and overheating in pets.